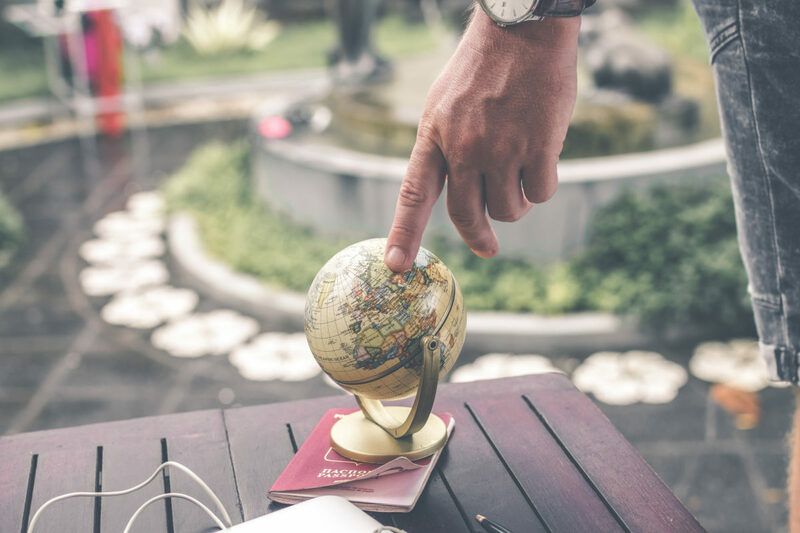 While the old saying, “Think globally, act locally” applies to many situations, when it comes to your international association members, you need to think globally and act globally. But when your members are spread far and wide across the continents, how do you keep everyone engaged with your organization? What does engagement mean to your association? Is it the number of visits to your website, the number of clicks on a link? Maybe it’s how many members open or respond to emails or the activity on your social media channels. Once you define what types of engagement are important to your organization, you can track and improve on it. We live in a virtual world, so most organizations can no longer rely on one or two office locations as their headquarters. Your association’s website is the online home base members rely on, so put extra care and attention to design, flow and functionality. Everything should point back to your website – forms, transcripts, information and resources, educational opportunities, online meetings, elections – everything can live online. It’s the easiest way to keep people connected to your organization no matter where they are. Speaking of global – your website should be mobile-friendly, but all other communications should be as well. Odds are that a majority of your members are accessing at least one of your digital properties (website, email, social media, etc.) using a mobile device, so make sure everything is optimized for mobile use. Your members create content too! And they feel a connection to the association when you share their content and amplify their voices. These could be articles, research, papers and even social media posts – your organization looks good when your members are doing great things and mentioning you, so share away. It’s easier and more cost-effective to retain current members than it is to recruit new members, so market your association to your current membership base! Remind them about the benefits they can take advantage of and be sure to keep those benefits relevant to international members as well. Pay attention to who is not engaging and make an extra effort to get their attention with special offers and events (in-person or virtual). An engaged member is a member that is more likely to stick around. And, while it may take a bit of extra effort, global members are just as valuable as members right next door to your local headquarters. The steps you take to engage international members will also resonate and pay off with all members, so define engagement and start communicating today. Need more ideas on how to connect with your association members? Contact us, we’re here to help!